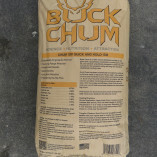 Tired of being stuck up in a tree, or covered in mud? 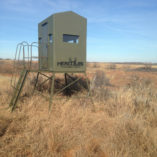 Hercules Fiberglass Hunting Blinds are foam-insulated, carpeted and ideal for long, restful hunting trips. 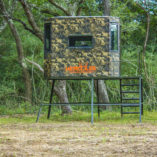 Whether it’s a solo retreat or a family outing, Hercules Fiberglass Hunting Blinds can shelter up to 4 people in comfort and style. 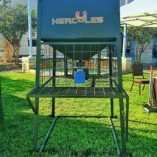 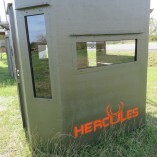 Hercules Hunting Blinds: your new hunting home.